Live streaming has always been a critical part of VIDIZMO, a Gartner recognized enterprise video content management solution. In recent years, VIDIZMOfound increasing appetite in the market for low latency and scalable live streaming platform that can run on any cloud, on-premises and offers flexibility to build a private CDN. 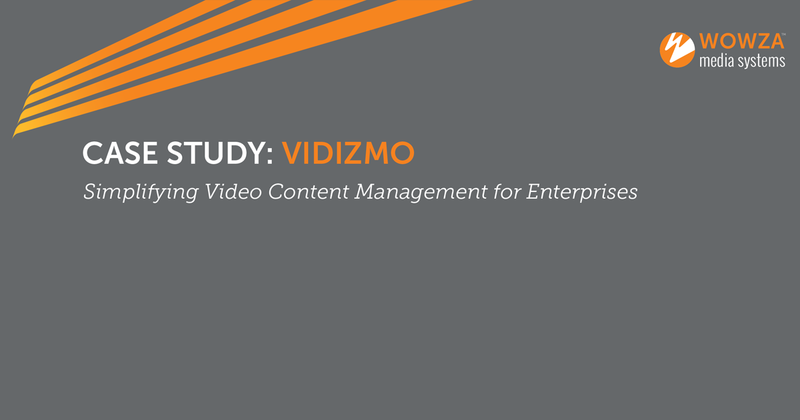 After careful evaluations, VIDIZMO chose to integrate Wowza Streaming Engine and Wowza Cloud to meet its new and existing customer’s needs. 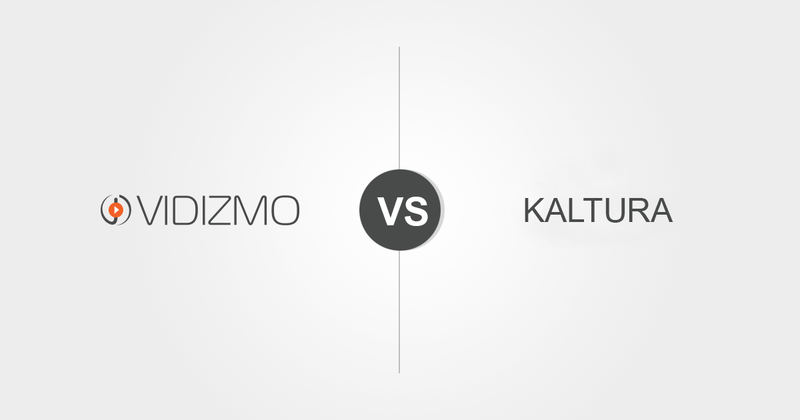 On the surface, VIDIZMO and Kaltura seem to offer similar enterprise video platform capabilities to capture, store, manage and share live and on-demand videos across organizational units. 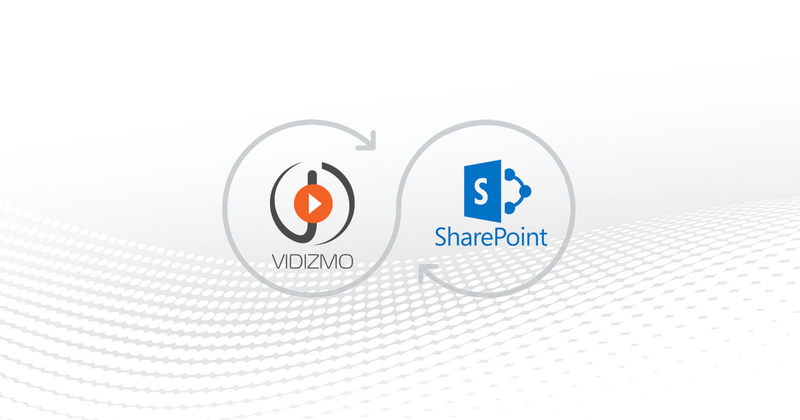 Both solutions are also recognized by Gartner in their Magic Quadrant for Enterprise Video Content Management (EVCM). 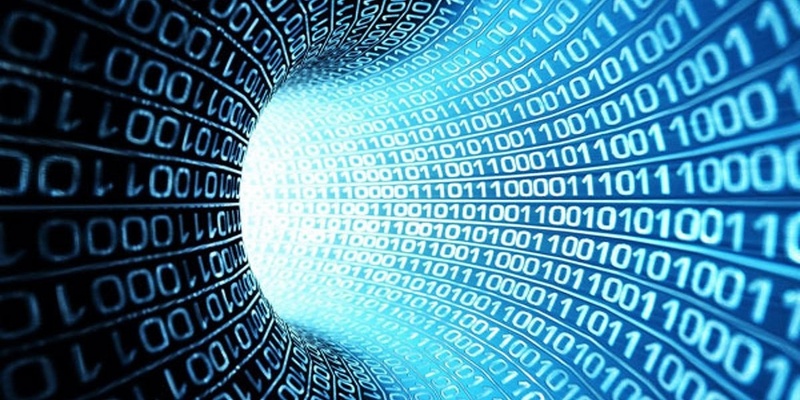 However, there are fundamental differences between the two solutions, specifically in terms of solution completeness and readiness for business users, licensing, deployment flexibility, customer support and industry focus. Gartner, world’s leading research and advisory company, recognizes both VIDIZMO and Panopto in their Magic Quadrant report for Enterprise Video Content Management. 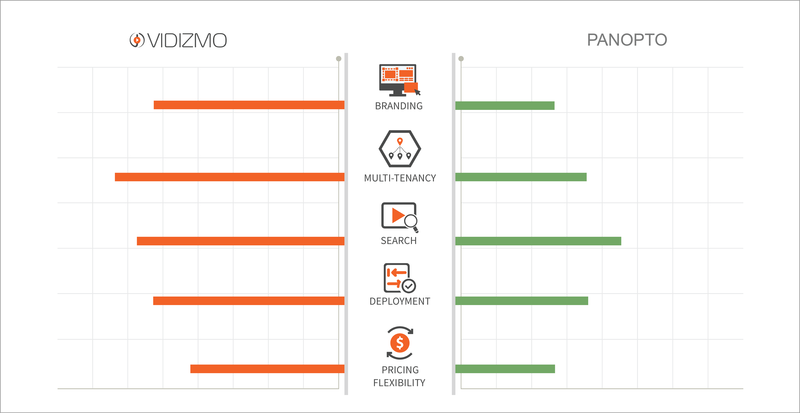 Both solutions are designed to capture, host, manage, and deliver enterprise video, but a deeper look reveals fundamental differences in each product’s market positioning and the way they’ve built their product to address their target market’s preferences. 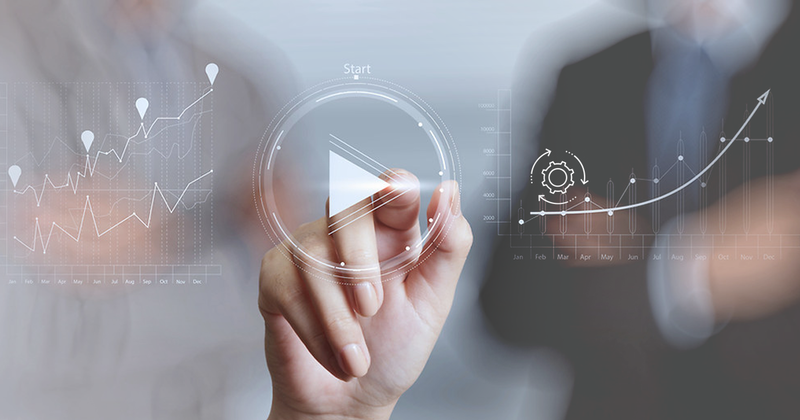 A platform to store, organize, manage, search, retrieve, and share different types of videos, an enterprise Video Content Management Systems (VCMS) allows a business to stream live and on-demand videos across the organization on a global scale. Use-cases could involve setting up an e-learning environment, monetizing your video content, and streaming CEO town halls live to thousands of concurrent viewers across the world. But before doing any of that, your videos must be processed to be made available on your enterprise video portal.